THE State Government said there was “no current plan” to change the Yarram to Melbourne bus route. 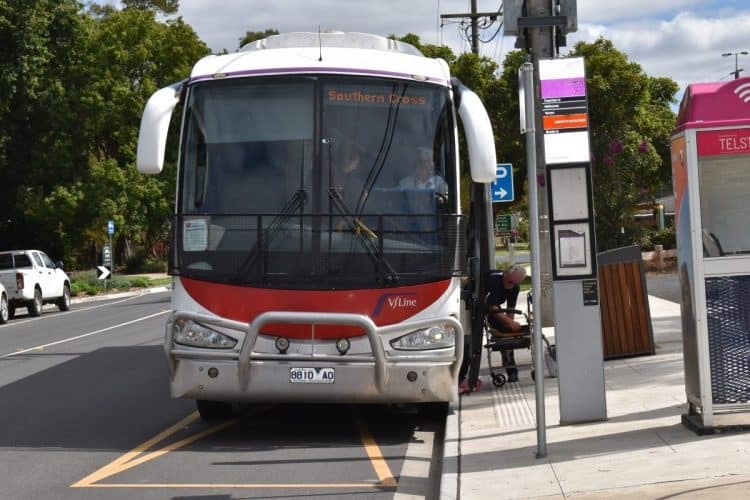 The Mirror put questions to the office of Minister for Public Transport Melissa Horne, after a letter to the editor claimed the Westernport Roadlines-run service would soon terminate at Pakenham, with travelers then required to make the rest of the journey to Melbourne by train. “We plan a network around the best efficiency and people movement possible, which is why we’re always looking to improve outcomes for passengers,” the spokesperson said. Westernport Roadlines would not return calls from the paper.